Since our home furniture store first opened its doors in 1997, we have been committed to offering our customers the best furniture shopping experience possible. By supplying stylish furniture at everyday low prices, paired with our superior customer service and fast delivery, Furniture City has become the local favorite for discount furniture purchases in Miami Valley and its surrounding areas. 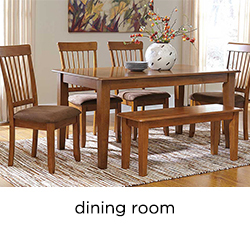 Every day at Furniture City our customers can discover unique, high-quality home furniture that they can afford. Because our prices are already low every day of the week, any time we have a sale you can expect it to be an extra special savings events. 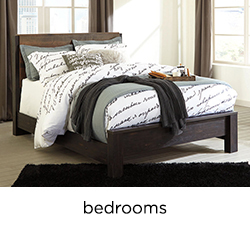 On top of that, we are constantly updating our inventory so that we can always offer you the latest looks in home furniture at the best prices. In addition to our huge furniture selection, you can look forward to working with our courteous and well-trained Furniture City staff who are always ready to help you with any of your home furnishing needs. Our knowledgeable furniture sales staff work hard to create a hassle-free and comfortable environment that all of our customers can enjoy. At Furniture City we are also proud of our fast and efficient delivery service. Our unbeatable delivery promise ensures that each one of our customers receive their new furniture in days, not months. For more information on our furniture delivery options, contact one of our staff members today. If stylish quality home furniture is what you are looking for, come visit one of our friendly furniture showrooms today, located in Dayton, OH. 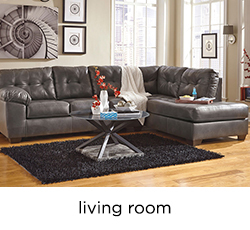 At Furniture City you can always expect a convenient, enjoyable, and affordable furniture shopping experience.